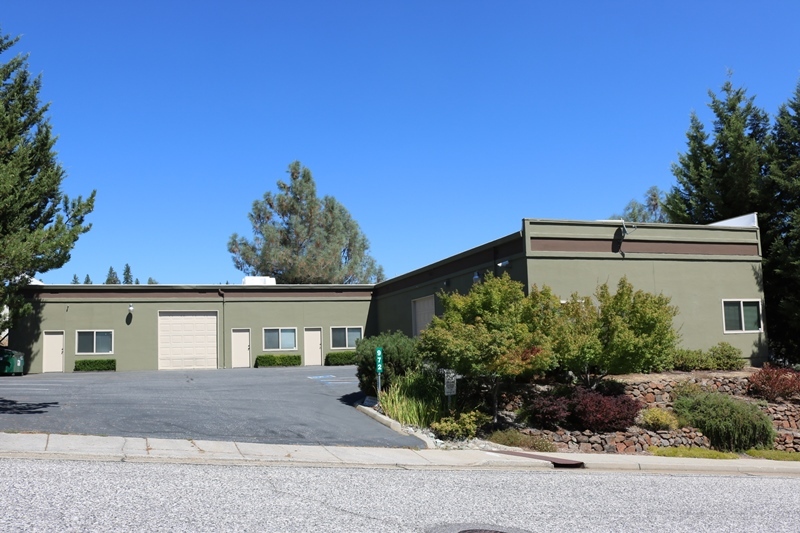 ±4,900 SF freestanding light industrial building. 2 truck doors for shipping & receiving. ±2,000 SF of office space.